Onigiri?a healthy fast food?is the soul food of the Japanese. Although it may not be as widely recognized as sushi、 onigiri is synonymous with the phrase “taste of home、” and is a staple of Japanese comfort food. Its simplicity?just combining rice and toppings?offers endless possibilities without borders. The portable onigiri can be served in all kinds of situations. It’s perfect for bento lunch、 as a light snack、 or even as party food. Reiko Yamada’s 101 simple and easy riceball (onigiri) recipes include mixed、 grilled、 sushi-style onigiri and more! This cookbook is a perfect introduction to the art of onigiri-making、 filled with unique recipes that are bound to inspire your Japanese culinary creativity. 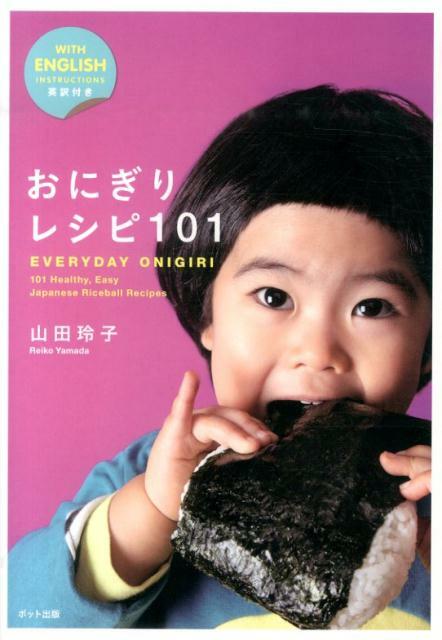 Pick up a copy、 and you’ll become an onigiri expert in no time!